Captain Cavedweller and I were invited to an Italian themed potluck last week. 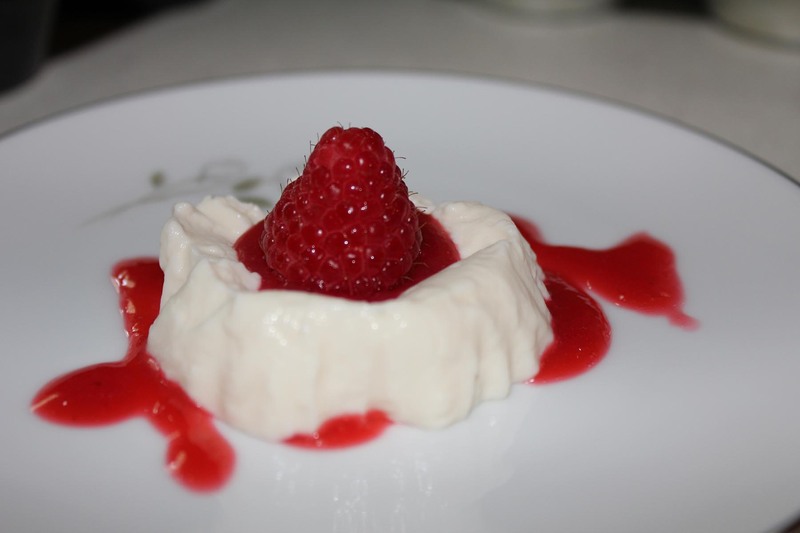 Trying to think of a fun dessert to make, I finally decided on Panna Cotta. 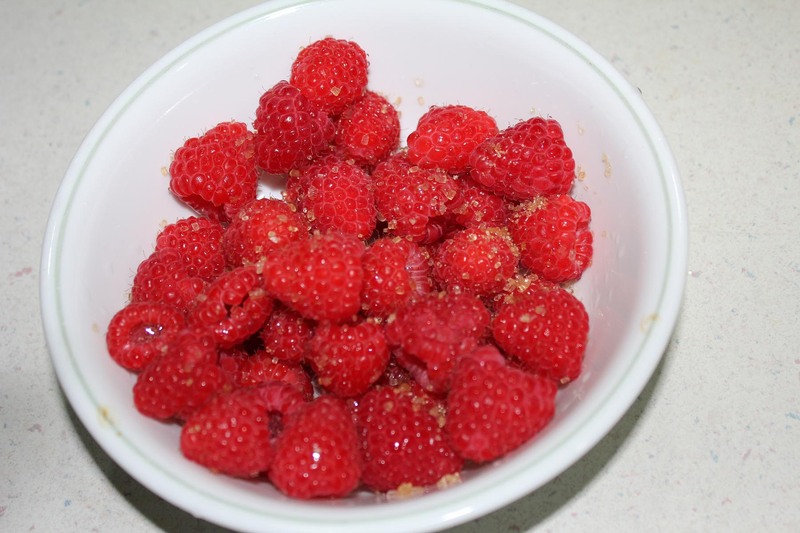 The custard is so yummy, especially when paired with one of my other favorites – raspberries! I didn’t have any leftovers, so I guess it was a hit! 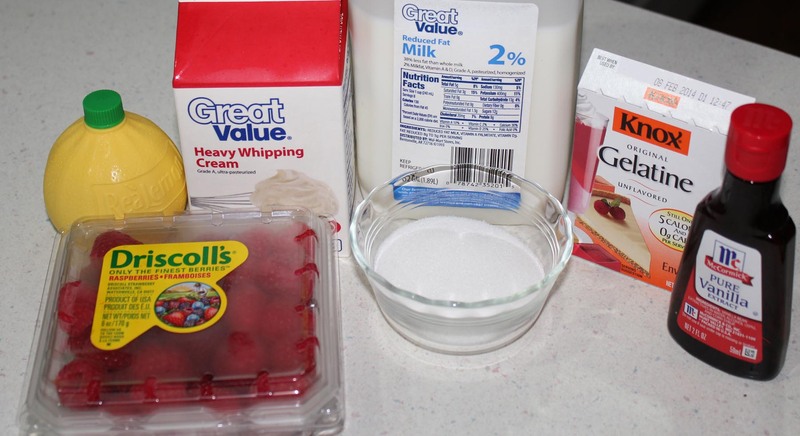 Begin by sprinkling gelatin over 1/4 cup cold milk. Add in vanilla, stir well and cook for about four minutes or until sugar is dissolved. Set aside a handful of raspberries for garnish. Sprinkle with sugar (I tried Raw Sugar and that was a good choice!) and let set over night along with the panna cotta. Cover with plastic wrap or put in a resealable bowl. 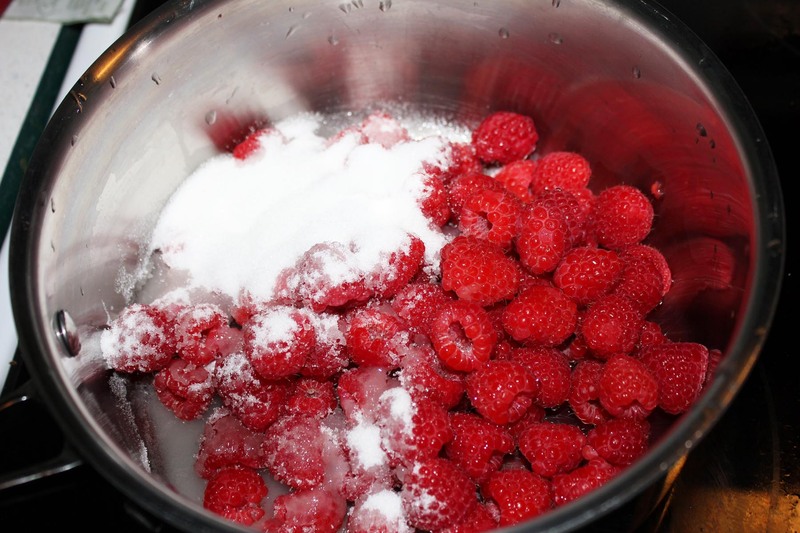 Mix berries, sugar and lemon juice in a heavy pan and cook on medium heat until berries are thick – about 10-15 minutes. Cook until thick and bubbly and the delicious berry smell makes your knees a bit wobbly. Run the berries through a strainer to get all the seeds and pulp out. Use the back of a spoon to press the juice through. Or if you are one of those lucky people with nifty kitchen gadgets that I drool over, you can do this whole process in your food processor. 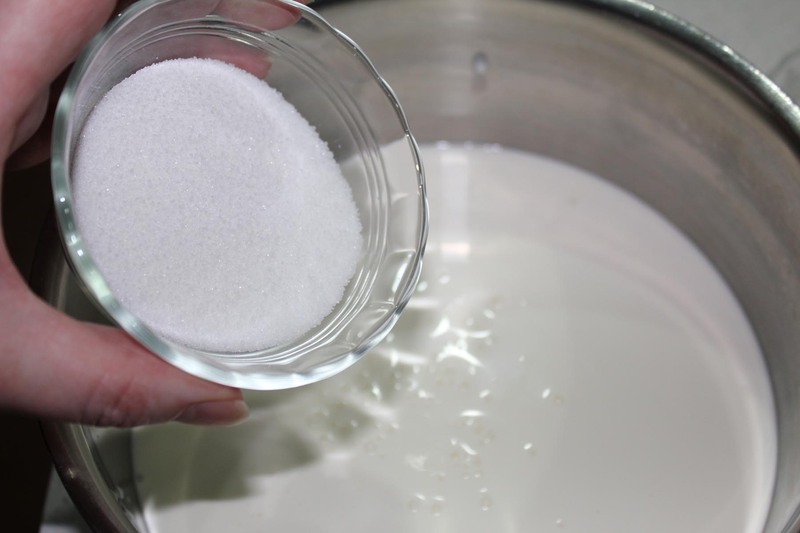 Sprinkle gelatin over ¼ cup milk in a small bowl. Stir until moistened. Let stand five minutes (it will be lumpy). 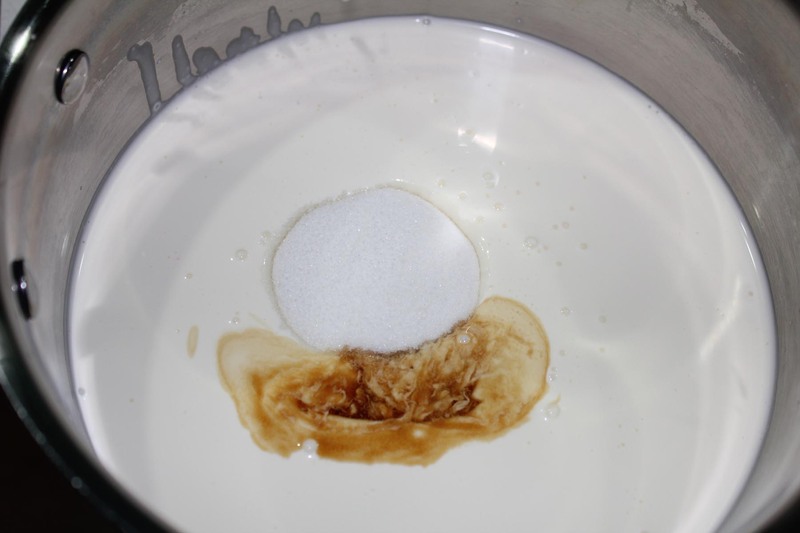 Cook heavy cream, granulated sugar and vanilla in a saucepan over medium-low heat, stirring occasionally for about four minutes or until sugar is dissolved. 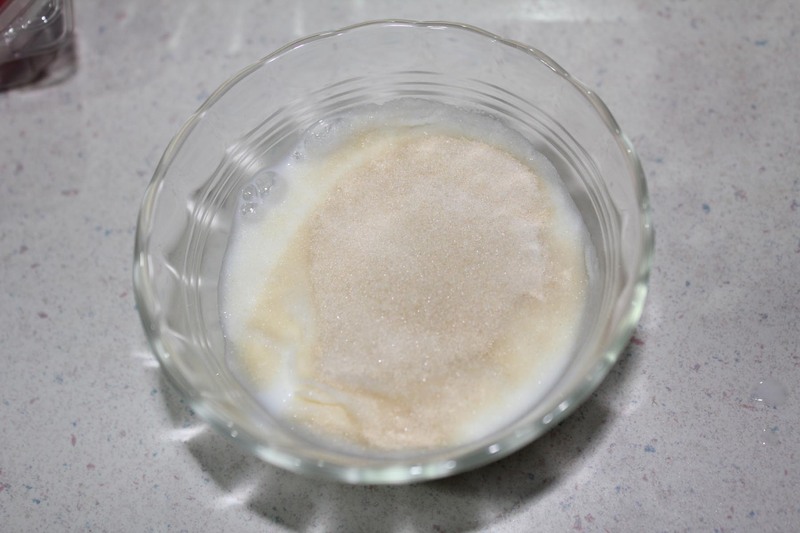 Remove from heat and add gelatin mixture, stirring until completely dissolved. Add in remaining ¾ cup milk. Stir in then pour mixture into six 4-ounce dessert glasses or wineglasses. Cover with plastic wrap and chill eight hours. If you have some forms that are easy to get treats out of, you can pour panna cotta into them. I would recommend silicone or something that is easy to work with. Top with Berry Coulis, and fresh raspberry or two for garnish. If you wanted to go wild, you could also shave some chocolate on top or drizzle a bit of chocolate sauce. 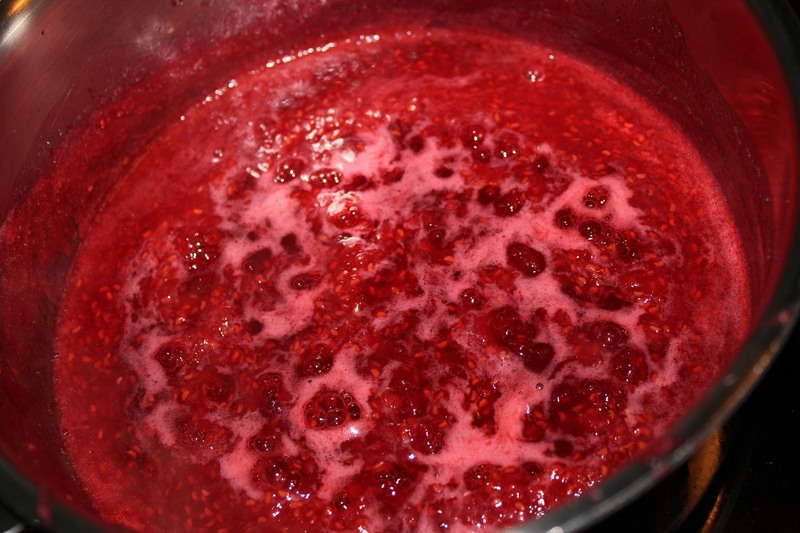 Rinse berries then cook with sugar and lemon juice over medium heat in heavy saucepan until sauce is thick, stirring occasionally. This is going to take about 10-15 minutes. 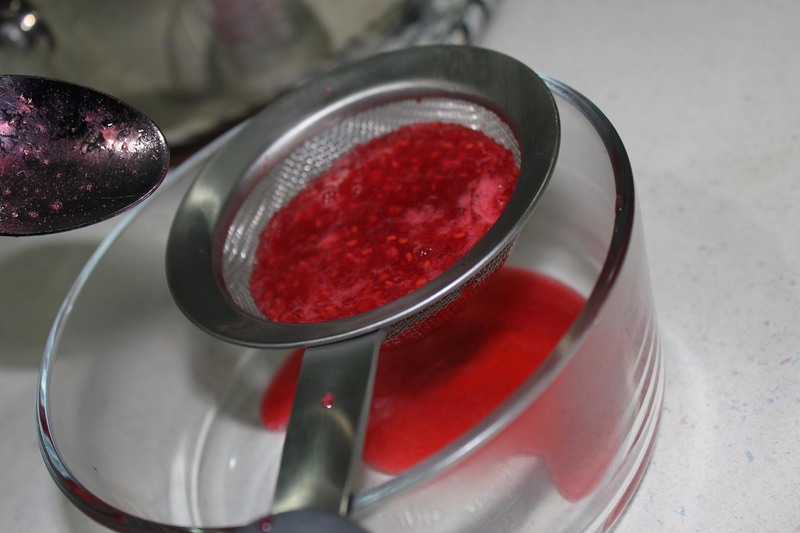 When the berries have cooked down and thickened, run through a strainer to remove the seeds and pulp. Press it through with a spoon. The end result is a magically wonderful sauce that you literally want to eat with a spoon. 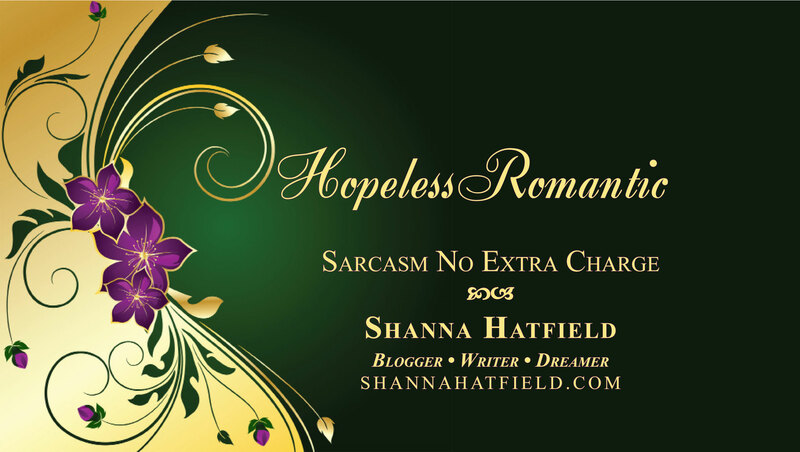 She Who Liked this Way Too Much!